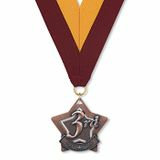 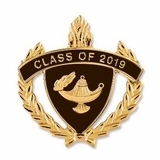 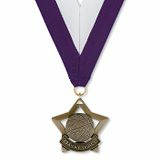 The Award Emblem No. 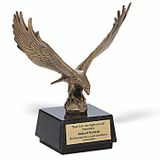 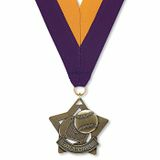 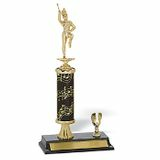 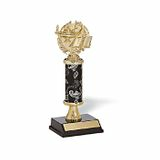 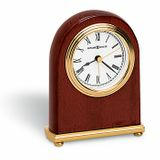 9120 Figure Trophy is a great item to show personal achievement and recognition in academics! 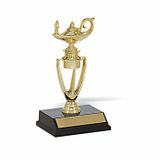 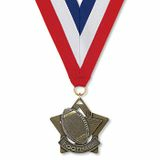 This trophy can be used for participant or for the highest achievement in a particular field of academics. 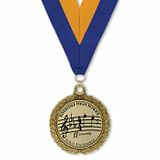 It is definitely a special form of recognition and your students will feel honored to have received such an award. 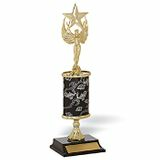 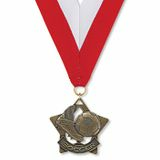 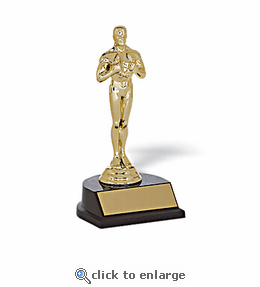 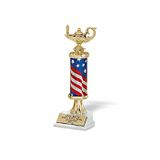 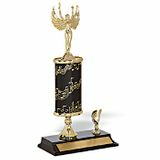 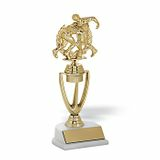 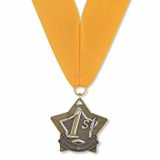 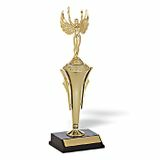 Make your students feel extra special at the end of the school year with the Award Emblem Figure Trophy!